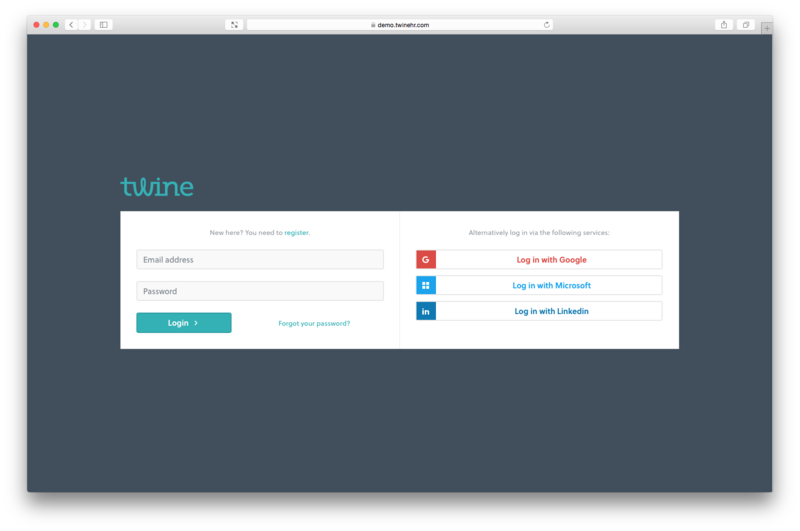 To make things easy, you're able to configure Twine to accept logins from existing accounts. This means that users don't have to remember new credentials for their Twine account, they can just press a button and log straight in. To enable this, you need to go to Settings > Authentication. You will now be viewing the Providers page. To allow login via a new external service, press Add new provider and select one of the providers from the drop down menu. Then press Save. You can add as many providers as you like. You could allow logins from Google, LinkedIn and Microsoft accounts if that's what you wanted to do. Alternatively, you could only allow logins from one of these services. Now you have enabled login with these services, you will need to configure which email addresses can log in using them. To do this you will need to manage authorised domains using the Domain page. See Managing Authorised Domains for more information about how to go about this.